Every year The New York Film Critics Circle (NYFCC) is the first organization to announce awards for the movie season. While NYFCC by no means predicts the wins for the other movie award events — SAG, Academy Awards, Golden Globes, etc. — they are the precursors to the award season, setting the tone, pace, and predictions for film lovers worldwide. In a process that reportedly took five hours, NYFCC voted and announced the winners of the 2012 movie season. As one can imagine, there were some eye raisers, several shockers, and several no brainers. The actual awards will be handed out during their annual ceremony, which this year will be held Monday, January 7th, 2013. It may seem a bit early for these awards as most of the general public have yet to seen any of them, but these guys see many films well in advance of their release dates. Among the winners, NYCFF named Kathryn Bigelow’s anticipated Zero Dark Thirty as Best Picture, while Matthew McConaughey, Rachel Weisz, Sally Field and Daniel Day Lewis took home several acting honors. While some of the wins may have been a complete shock, many were taken back by the films that didn’t win a single award: Les Miserables, Beast of the Southern Wild, Silver Linings Playbook, The Master, Argo, Django Unchained, Hitchcock, Life of Pi, and Rust & Bone. Will Bigelow Win Big with ‘Zero Dark Thirty’? All eyes are on Zero Dark Thirty, Bigelow’s controversial hunt-f0r-bin Laden war drama starring Jessica Chastain. This week several critics released their reviews, raving about Bigelow and screenwriter Mark Boal’s handling of such a controversial topic with poise and finesse. With only 18 reviews on Rotten Tomatoes, the film stands firm with a 100% rating, not that the meter should be used for any type of accreditation. The question remains, will Bigelow win Best Director yet again in less than four years? In 2009, NYFCC awarded Bigelow’s Hurt Locker with Best Director and Best Film. That same year, the film won both categories at The Academy Awards. Could she pull it off again and beat out Spielberg, Ang Lee, Ben Affleck, Tom Hooper and David O. Russell? As with any war drama, there’s bound to be a dose of controversy served along side it. 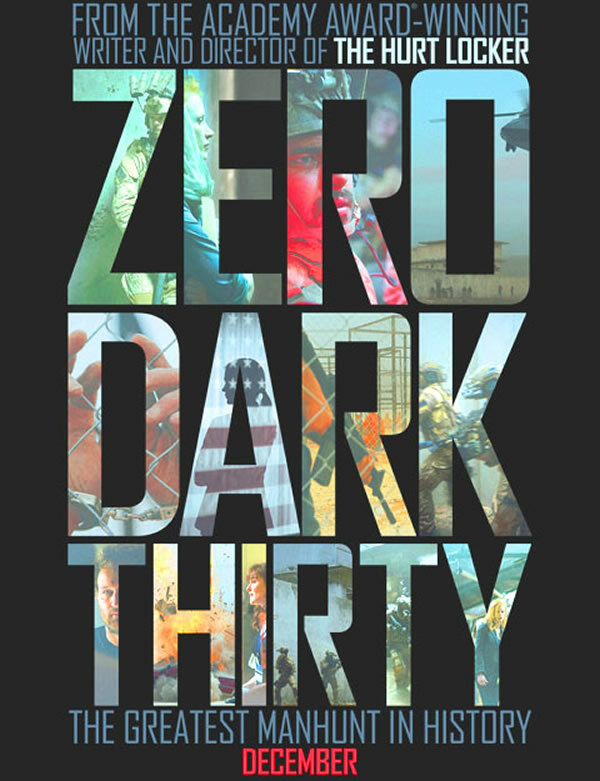 Several groups have scrutinized Zero Dark Thirty, claiming that both Boal and Bigelow received classified documents from the Obama administration. Yes, you have your skeptics: exactly how does one write and direct a film about “the greatest manhunt in history” without some key information, which may not have been reported to the general public? Both Bigelow and Boal sat down with Nightline’s Martha Raddatz and stuck to their guns: “I certainly did a lot of homework, but I never asked for classified materials; to my knowledge, I never received any,” said Boal. On Oscar night Lincoln will take home several awards, no doubt about it. However, as to which awards remains a complete toss up. 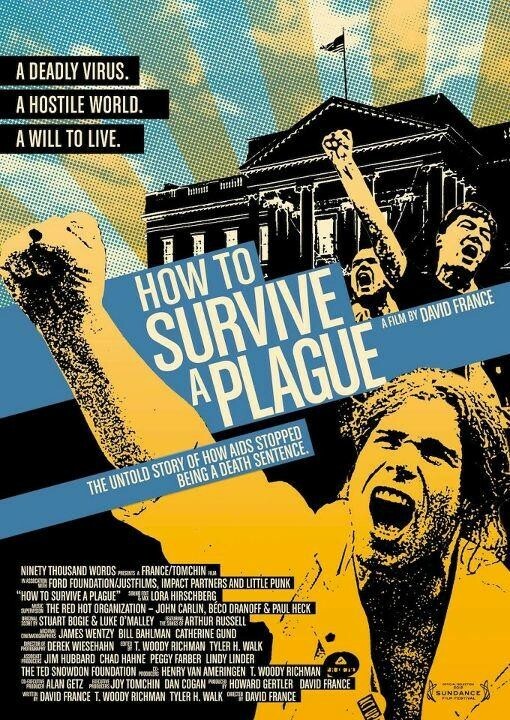 If NYFCC holds the key to any possible hints, the film could earn Tony Kushner an award for Best Screenplay, Daniel Day-Lewis a Best Actor award, and Sally Field an award for Best Supporting Actress. 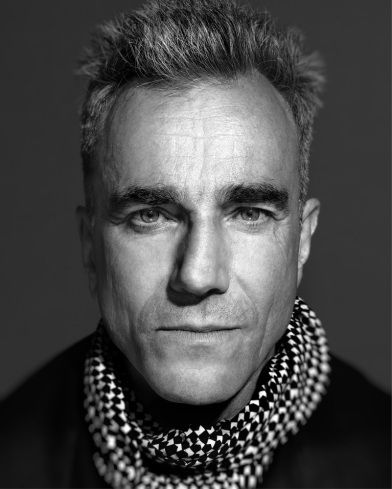 While making predictions in favor to any one of the three are valid, the one that’s a solid “yes” in many people’s books is Daniel Day-Lewis for Best Actor. Tony Kushner could receive some competition from Quentin Tarantino’s Django Unchained screenplay. Tarantino’s won two Academy Awards for Best Original Screenplay, one for Pulp Fiction back in 1994 and the other for Inglorious Bastards in 2009. As far as both Best Actress and Best Supporting Actress the playing field is wide. Those two categories are the hardest to make predictions for. A couple of performances come to mind, but there’s not one that’s a for sure winner. Sally Field may win several more times this season. If anyone would’ve said a performance from Magic Mike was going to be nominated this season I, along with several others, would have laughed. But it looks like these female entertainers should be taken seriously. Yes, Matthew McConaughey, who had one busy year — The Paperboy, Magic Mike, Killer Joe, Bernie — won Best Supporting Actor for Magic Mike & Bernie. Welcome to the movie award season, boys. Rachel Weisz took home Best Actress for her performance as Hester Collyer in The Deep Blue Sea. Some how that film slipped under the radar. The film was directed by Terence Davies and also starred Tom Hiddleston. I don’t think her performance in this will be a big contender. My bet is the Best Actress award will go to Marion Cotillard for Rust & Bone. Did NYFCC get it right this time around? Who would you like to see win Best Director, Best Picture or Best Actor/Actress? Let us know in the comments below.